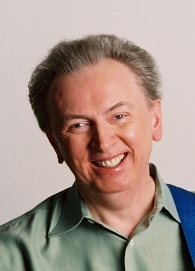 Al Stewart has written songs about World War I pilots (“Fields of France”), an English sailor (“Lord Grenville”), and the German invasion of the Soviet Union during World War II (“Roads to Moscow”). Oh, and then there’s that one about a cat. Well, not really. “Year of the Cat”, which got its name from a book on Vietnamese astrology, is based on the movie Casablanca. This was a huge hit single in America over 40 years ago, and remains in the rotation of many classic rock stations to this day. This interview was for a preview article for noozhawk.com for Al Stewart’s concert at the Libbey Bowl in Ojai, California on 5/12/18. It was done by phone on 5/2/18. The band Blondie got its start in the fertile mid-to-late 70’s New York City punk rock / New Wave scene, and went on to mainstream success with hits like “Heart of Glass”, “Rapture”, “Call Me”, “The Tide Is High”, “One Way or Another”, and “Dreaming”. They recently released their 11th album called Pollinator. 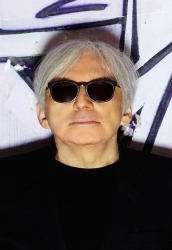 Along with singer Debbie Harry and drummer Clem Burke, guitarist Chris Stein has been with the band since the early days. 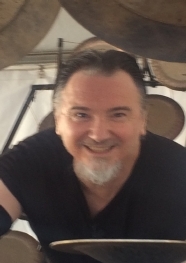 He co-wrote some of the band’s best-loved songs including the aforementioned “Heart of Glass”, “Rapture”, and “Dreaming”, plus “In The Flesh”, “Rip Her To Shreds”, and “Fade Away and Radiate”. 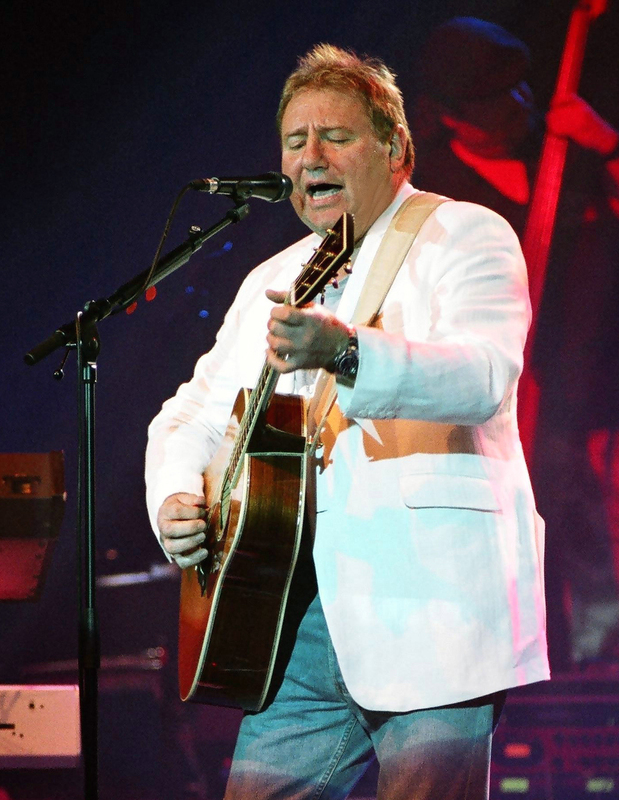 Greg Lake first made his mark as a founding member of King Crimson, for which he was lead singer and bass player. During Lake’s tenure, King Crimson released their debut album In the Court of the Crimson King, which is regularly hailed as one of the pioneering works of progressive rock, and included “21st Century Schizoid Man” and the title track. When this original line-up broke up, Lake joined with Keith Emerson and Carl Palmer to form the prog rock supergroup Emerson, Lake & Palmer (often abbreviated ELP), which became one of top bands in the genre. ELP’s albums included Tarkus and Brain Salad Surgery, and their best known songs include “Lucky Man”, “From The Beginning”, and “Karn Evil 9”, all of which were written or co-written by Lake. ELP broke up in 1978, but reunited in the 1990’s and beyond, most recently for a one-off 40th anniversary concert in London in 2010. 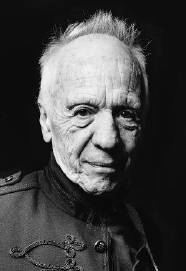 Lake is currently on a solo tour called “Songs of a Lifetime”, in which he performs songs and tells stories about his life in music. The following interview took place on 4/24/12 as Lake was on his way to a gig in Alexandria, Virginia, and served as the basis for a preview article for his 5/17/12 concert in Ventura, California. 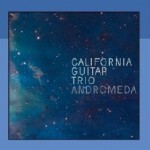 Review of California Guitar Trio concert at Mercury Lounge, Goleta, 6/2/11.